For Moneta Group Partner Tim Halls, doing simply what the client asks is not enough. With over 30 years experience in the financial industry, Tim strives to fully understand where the clients are trying to go, and then come up with creative ideas for how to get them there. He employs this philosophy when assisting clients in both of his core areas of expertise: serving successful families as their Family CFO and managing the retirement plans of closely-held businesses. 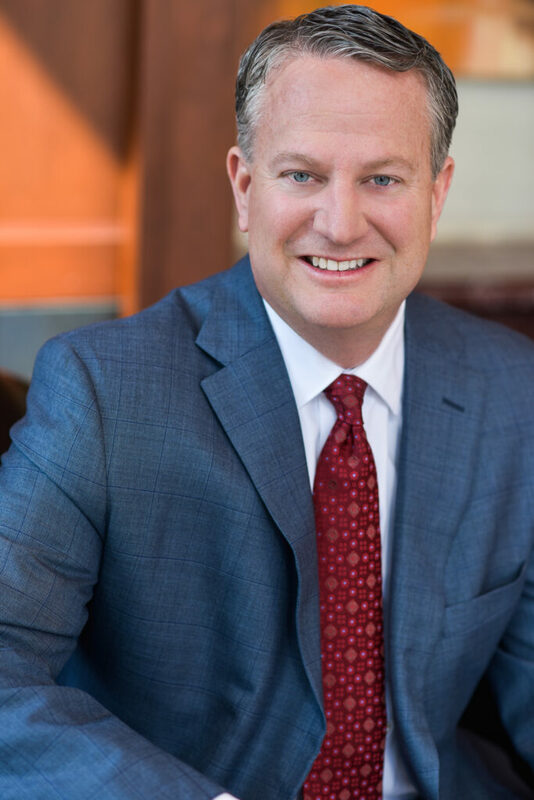 Prior to joining Moneta in 2002, Tim spent nearly 14 years with Boatmen’s Bank of St. Louis, later merged into Bank of America, as Senior Vice President of Commercial and Institutional Banking. He was awarded his CFA Charter in 2003, CFP designation in 2004, and AWMA certification in 2006. At Moneta, Tim’s priority is to understand his clients’ objectives and the specifics of their unique circumstances. He strives to develop a deep understanding of the subject matter related to serving their needs, while also applying his technical knowledge to each individual client’s specific situation. He achieves this through addressing the minute details, assisting in decision-making based on the big picture, and preparing clients early for the future through estate and retirement planning. For his qualified plan clients, Tim’s primary focus is employee education. The best investments and the most generous of employer matches are of no use if the employee do not participate. Employee education is a centerpiece of his fully-bundled service to retirement plan sponsors, and it is targeted on dramatically improving participants’ retirement outcomes. His clients see this as a high-value addition to the investment management, plan design, fiduciary and record-keeper/TPA management services he also provides. Active in the community, Tim has served on the Boards of Prevent Child Abuse Missouri, the Delta Gamma Center for Visual Impairments, Kids Rock Cancer, among others. He currently is Vice President of the Webster Groves School District Foundation, a member of the Kingdom House Foundation board, and serves on the membership board of the Danforth Plant Science Center. Tim and his wife, Callie, live in Webster Groves with daughters Chloe and Ellie.